The U.S. Fish and Wildlife Service and five conservation groups have teamed up to offer $15,500 for information about the illegal poaching of a federally protected gray wolf that was shot dead in a national forest in southern Oregon. 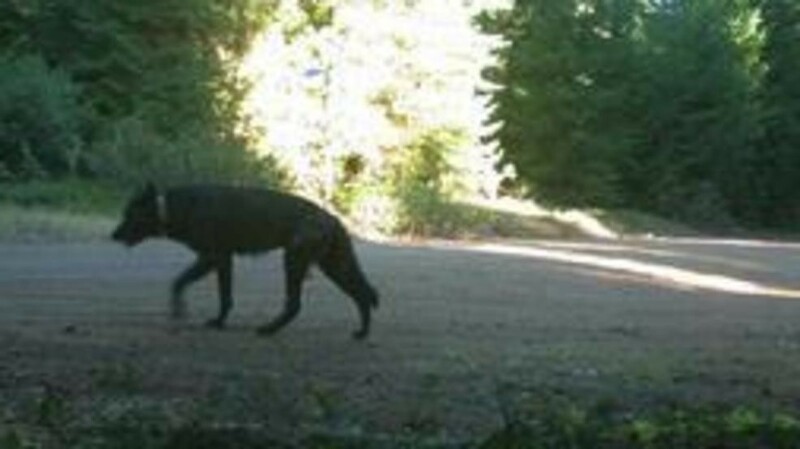 The wolf, known as OR-33, was being tracked by authorities and is one of at least eight that have been poached or died under mysterious circumstances in the state since 2015, the conservation groups said. The groups in a statement Tuesday said OR-33 was found dead of gunshot wounds in Freemont Winema National Forest on April 23. DNA tests only recently confirmed that he was OR-33, a 4-year-old male who left a pack in northeast Oregon in 2015. His radio tracking collar stopped working last year. Over two days in June, he killed two goats and one lamb at a small livestock operation near the small city of Ashland just north of Oregon's border with California. The federal agency is offering $5,000 for information about the poaching and the conservation groups are offering an additional $10,500 combined. It is a violation of the federal Endangered Species Act to kill a gray wolf in the western two-thirds of Oregon, along with a violation of Oregon state game laws. "This is a heartbreaking loss for Oregon's wolves. 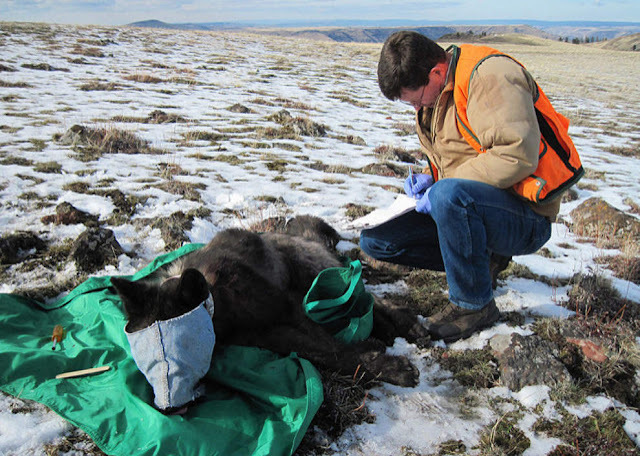 Wolf recovery in Oregon depends on wolves like OR-33 making their way west and thriving, so his death is a major setback. 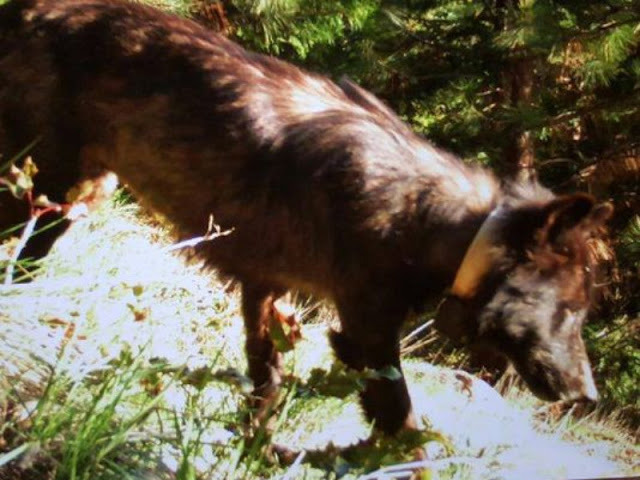 We hope someone will do the right thing and come forward with information," said Amaroq Weiss, West Coast wolf advocate at the Center for Biological Diversity. In 2016, OR-33 roamed almost within Ashland's city limits and was seen by numerous residents, according to the Statesman Journal . Wolves in Oregon hunt deer, rabbits and beaver but also target livestock and are loathed by many livestock owners. Responses to "$15,500 Reward offered for info on wolf-killing poacher in Oregon"